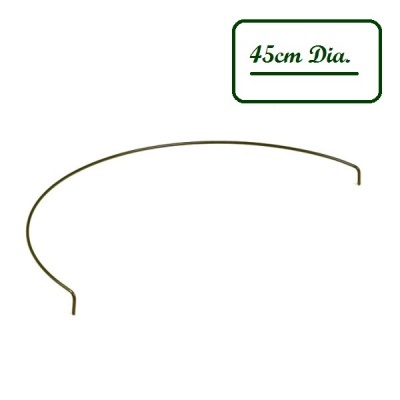 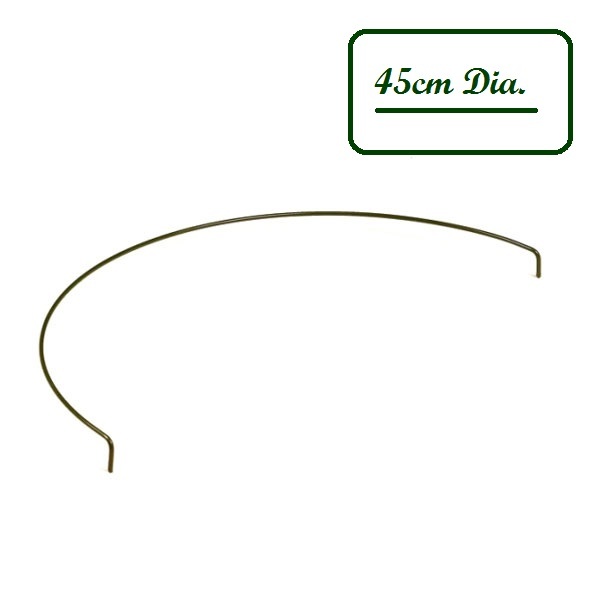 Peacock® Plant Support Ring ½ Circle 45cm manufactured in Holland, from the high quality Pinnups Plant Support range exclusive to Peacock Garden Supports BV. 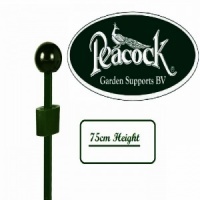 Professional gardeners throughout the horticultural community trust the reliability and manufacturing quality of Peacock® Plant Supports, providing an unparalleled service life to those who trust quality over price. 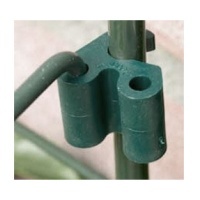 Made from sturdy galvanised steel with a dark-green soft vinyl coating.